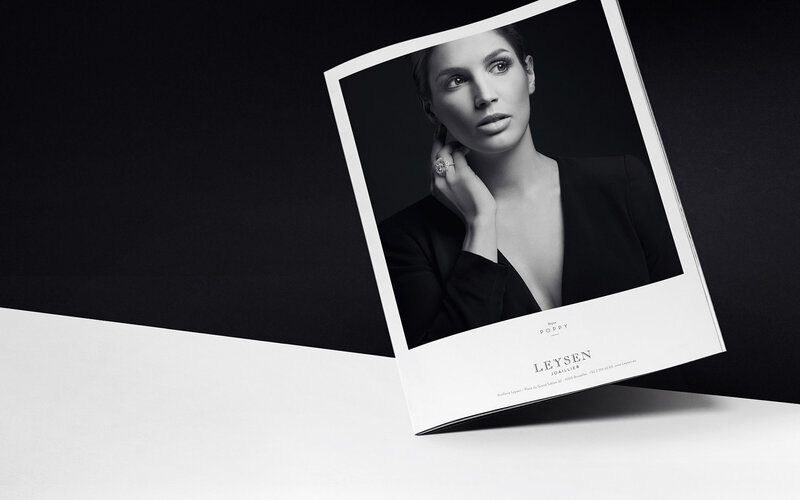 Leysen is a prestigious brand of family jewellers which has been practicing its craft for 160 years, spanning six generations. Driven by a constant desire for impeccable design quality and excellence, this elite brand is synonymous with sophisticated luxury and simple elegance. What’s more, it’s part of the very exclusive list of patented providers of the Belgian Royal court. 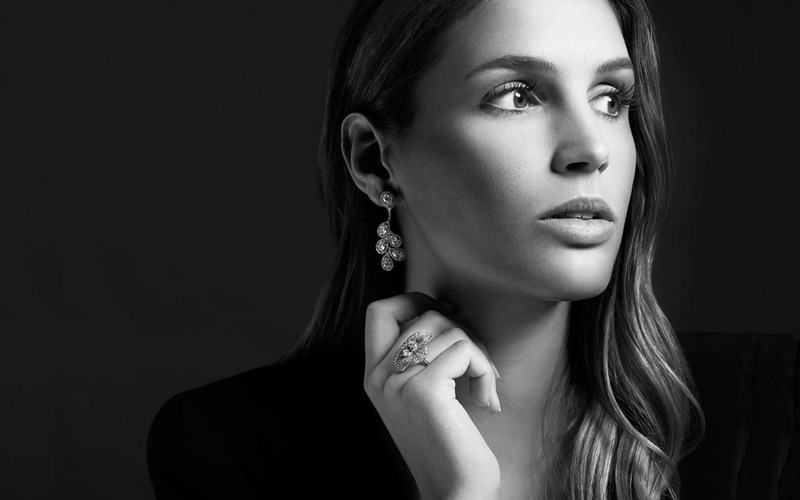 Visualmeta4 was given the challenging task to take the brand into a new era, giving it renewed youth and vigour, elevating its ‘savoir-faire’ and refining its world of fine jewellery to be in line with the changing sector. 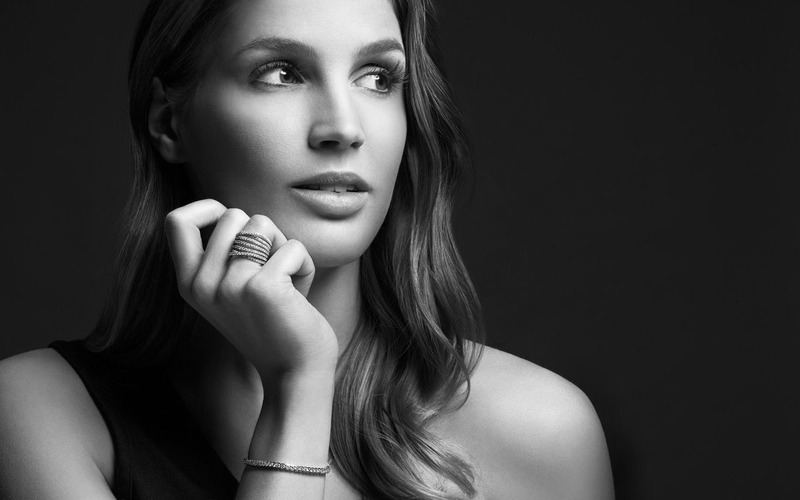 More than simply jewellery makers, Leysen creates stories to share. Each collection has been developed with its own visual world in which to immerse oneself. The Kiss Me collection, for example, throws an understated jewellery classic into the spotlight — a diamond solitaire mounted on a necklace. 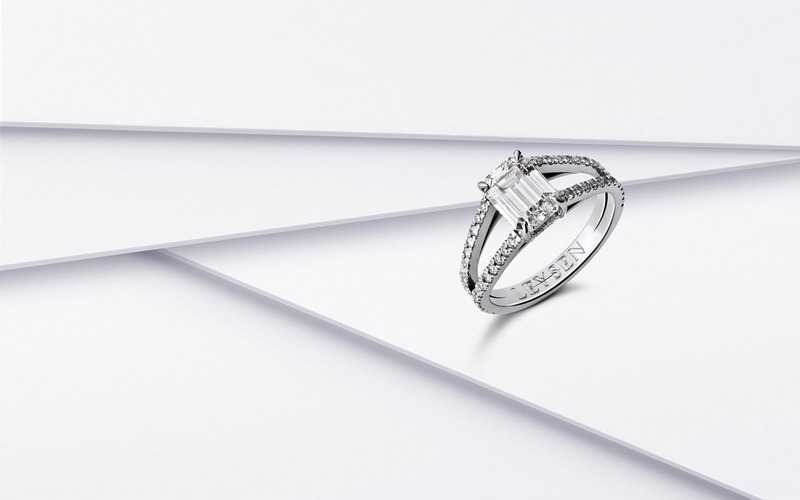 It tells the love story of a woman’s first kiss, symbolised by a unique and timeless piece, a diamond. The delicate black and white images of a young couple in a tender embrace reflect the purity, simplicity and elegance of this collection. 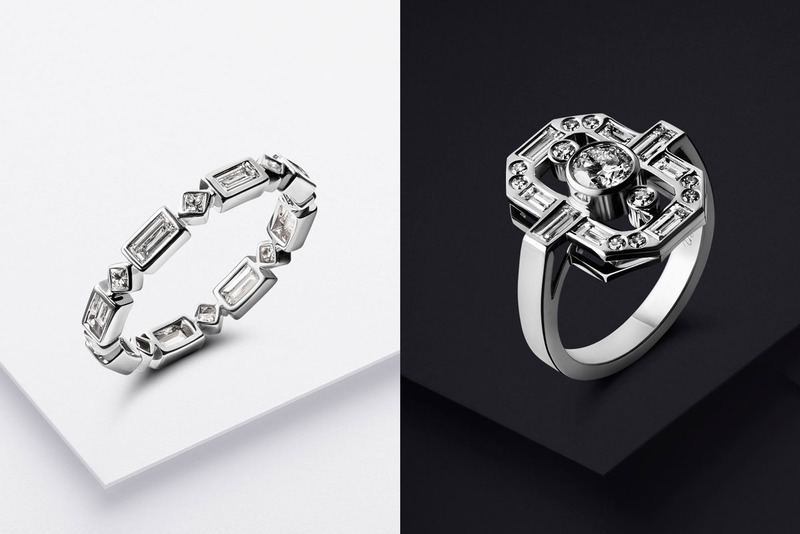 By contrast, the Manhattan collection takes us back to the roaring twenties with its geometric art deco patterns. Reinvention without revolution is what makes us distinct. Pure and precise black and white designs uphold the elegance and sleek natural shapes of the classic and timeless designs of this brand. Shaping the image of this brand and highlighting its rich heritage was truly exciting. Now Leysen stands among the largest names in the industry while staying true to its long-standing values of tradition and family history.